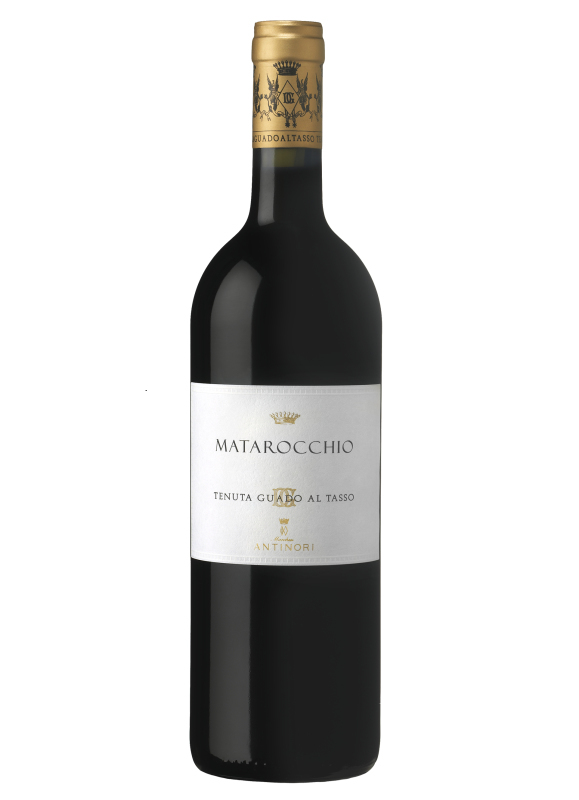 - 97 Punkte VINOUS, Antonio Galloni: "The 2013 Matarocchio, 100% Cabernet Franc, is superb. Deep, sumptuous and enveloping in all of its dimensions, the 2013 captures all the best qualities of the Tuscan coast. Dark-fleshed fruit, smoke, mocha, plum, espresso and new French oak infuse this deep, fleshy wine. Sweet tannins give the wine added texture, but there is also a good bit of freshness that keeps the wine from being overly heavy. The 100% new French oak is impeccably balanced."